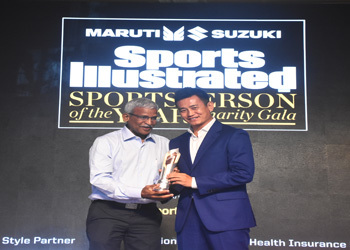 OTHL founder Mr. K. Arumugam received the Sports Illustrated India's Sports Person of the Year 2017 award for Outstanding Contribution to Sports. 4 of our boys have got admission in a reputed college in Delhi through sports quota to pursue Bachelor's degree. 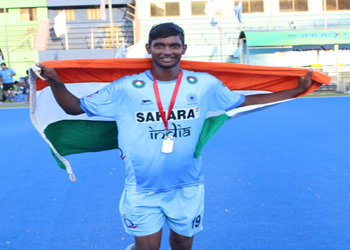 OTHL boy Kishore Arya was part of the Indian Sub Junior team that won Gold in U-18 Asia Cup 2016 held in Dhaka, Bangladesh. 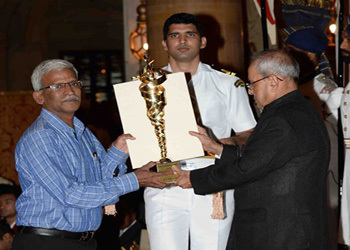 Hon'ble president of India, presented OTHL with Annual Sports Promotion Award 2016 for identifying and nurturing budding talents over a period of time, on National Sports Day. 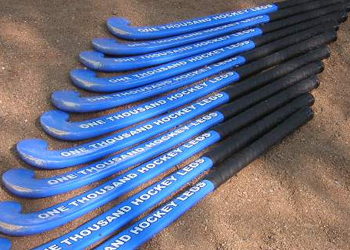 Total of 35 OTHL kids have played in National Championships this year from Jan 2015 - Sept 2015. 3 of our kids, Amit, Zaseem and Kishore have been selected for State Training Centre of National Institute of Sports.They will have free training, boarding, lodging and education for 3, 4 years. OTHL supported Mehrauli school won Bronze in the Delhi Education Department's Pre- Nehru tournament 2015. OTHL supported Shahpurjat school won silver in the Nehru Dhyan Chand Cup 2015. 5 of our kids have got free admission in a private school with full scholarship. Six of our boys have been selected in the Delhi Junior State Team in 2015. One of our OTHL boys, Pawan is selected to be part of Bengal Hockey Association League and will get international exposure. Two OTHL boys, so gifted and hardworking, were taken into top Delhi institution -- Modern School, Barakhamba Road with free admission. The duo lifted the school hockey team to higher level. 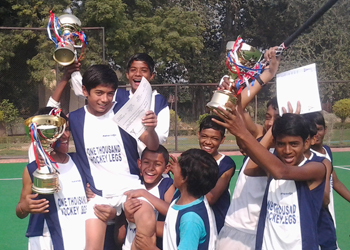 OTHL adopted school Mehrauli came second in the first Junior Cairns Hockey Cup 2015. OTHL adopted Saket J Block Govt. 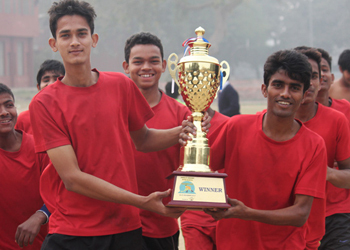 School wins Nehru-Dyan Chand Hockey Cup, organized by Hockey India, Aug 2014. Based on their exceptional hockey skills, some boys were adopted by top end schools in Delhi to be part of their school hockey team and in the process got access to top quality education. OTHL adopted Begumpur school won the Modernites Sub-Junior Inter-school Cup TWICE. OTHL adopted school reached the QUARTERFINALS of the Waverriders’ Inter-school Cup 2013. OTHL boy was declared Best Goalkeeper of the above Waveriders’ tournament. 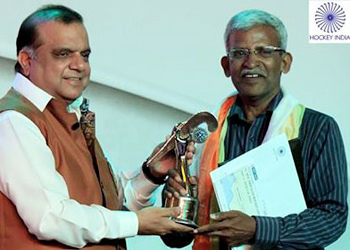 OTHL adopted school won the inaugural Nehru-OTHL organized Dhyan Chand Sports Day Cup in 2013. 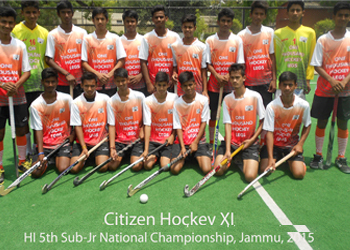 Hockey India’s affiliation that enabled the NGO to field its combined team in the Sub-Junior National Championships in the year 2013. OTHL boy played in the Ranchi SGFI Under-14 Nationals in 2013. We reached the semifinals of the Delhi Education Department’s Zonal Championship in 2013. Delhi based Jawaharlal Nehru Hockey Tournament Society’s invitation to field its combined team in Sub-Junior and Junior competitions in the year 2012.